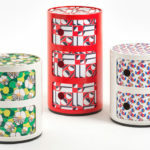 More clocks, but this time for your bedside – these retro wind-up bird clocks. Two available, the bird in a house or the owl. 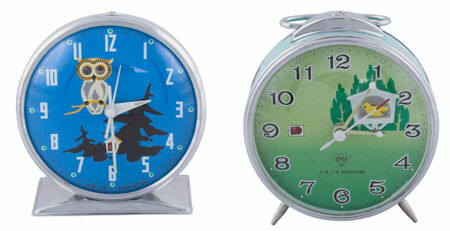 The first one has an extra loud alarm, adjustable alarm length and a moving bird as the clock ticks. The owl clock has the same alarm functions, but this time, the owl’s eyes move as the clock ticks. Both are available online, priced at $24.99 (around £13).